Neoditel is a company which assists and advises large enterprises on their telecommunications: mobile telephony, fixe telephony, data networks, etc. By taking care of your telecoms for you, you will be able to focus on your core business and you won’t worry about telecoms and their pervasive complexity anymore ! Besides 15 years of experience and expertise, Neoditel observed multiple evolutions and a diversification of the telecom technologies as well as the offerings, tariffs, user habits. Today, the management of telecommunications has become a real job, and it is ours! We take care of everything and free you from the management of your telecommunications ! Neoditel takes care of the technical, financial, contractual and operational aspects of your telecoms. You will be able to rely on our experts and our know-how to benefit from the ” best practice “ regarding the adequacy of your needs and uses linked to the offers and the new technologies present on the market. The Return on Investment (RoI) of our services is extremely fast and will allow you to master your telecom budgets and, at the same time, to generate significant savings (typically from 20 to 40% budget cut). In order to meet all your needs, we set-up partnerships with third-party companies and share with you their solutions. We are ceaselessly in search of perfection. In all we carry out, we try to study the slightest details. We are all concerned by this quest for perfection, which requires in-depth knowledge as well as an outside validation of our work by our co-workers. Quality is essential, there is no room for approximation. We have to constantly do our best for our customers but not only: we do also our best for us in order to be proud of our work. All hypothesis are explained and their consequences are estimated. Being perfectionist help building a sustainable future for you, our partnership and Neoditel. We work to produce real results and to reach our joint goals. We target added-value, as well for our customers as internally. Our satisfaction is to deliver concrete savings, where everything has been taken into account, where potential side-effects have been identified, so that the customer takes full profit with limited or no risks. Sometimes, we encounter difficulties, but it’s not an issue. We speak about it with our colleagues and/or directly with the customer and find the best solution. For us, it’s essential to make ourselves understood, by our colleagues and our customers. We are conscious that our know-how and expertise sometimes make it difficult to exchange with our customers, because telecoms are a complex world, thus it’s our duty to express ourselves in understandable terms. Based on the knowledge and skills of our interlocutors, we make sure that they can completely take advantage of our results, because it’s crucial for us that they perfectly understand our advices, and use them for their benefit. We work with human beings and it’s important to never forget it. To welcome, to listen, to advise, to reassure and to explain are our everyday matters. The respect of others being one of our fundamental rules, we stay tactful in any situation. At speaking as in writting, we show cordiality and professionalism. Our accessibility encourages the exchange and it allows us, within the company as well as with our customers, to find the best solutions. Pascal took the Polytechnic school of Leuven in 1985 and he got his Civil Electrician Engineering degree in 1991. Then, he worked one year within the University as a Class Assistant and Researcher. In August 1993, he joined the Network Solutions company in Brussels, where he developed a software editing business in the sector of Telecom Bill Management. He stayed there for 5 years and delivered solutions to key customers of the Belgian telcos Belgacom and Mobistar (today Orange). He also developed solutions for DutchTone, a mobile phone operator in The Netherlands. In 1998, he joined the paneuropean telecoms operator Hermes Europe Railtel (later renamed GTS-Ebone) where he had the job of Product Marketing Manager. 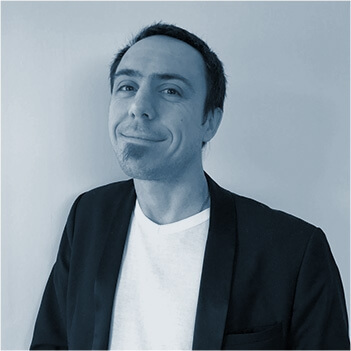 In 2000, he moved to Sophia Antipolis in the south of France to join a start-up in the field of fiberoptic networks. He created Neoditel in October 2001 and manages it since then. This entrepreneur through and through takes an great pleasure to manage his company beside his colleagues. The human relationships are at the heart of his concerns, as well as his Team, suppliers, and of course Customers. 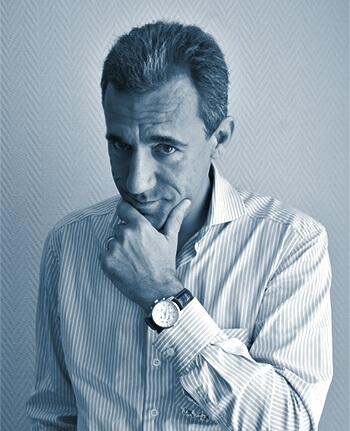 Pascal LENCHANT actively participates in the life of Sophia Antipolis's high-tech place and has been, as such, the Chairman of the Initiative Agglomération Sophia Antipolis platform (2008 till 2014) that funds initiatives from local entrepreneurs. Vanessa is Manager in charge of our Customer Care. She masters all the aspects of running a Help Desk, the processing of the requests and the resolution of the incidents. She also likes organizing the work for her co-workers, making herself available to assist them and reach the goals of her Team and the company. Kelly is a Customer Service Employee. 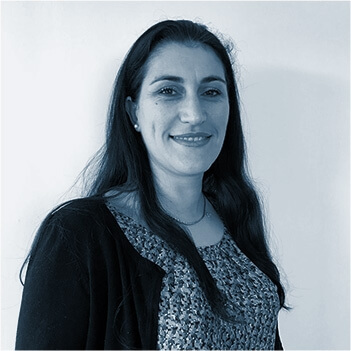 She is motivated by the satisfaction of her customers, the project management of telecom deployments and the contact with the telecom operators. She likes finding pragmatic solutions to the problems which are submitted to her, in order to drive things forward, to relieve her customers of the concerns whom they have with their telecoms. 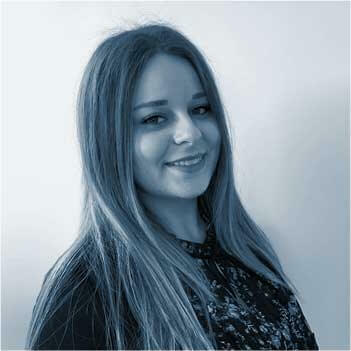 Céline is a Customer Service Employee : she handles customer requests to help them out as quickly as possible, and to fulfil their expectations. She likes finding solutions to technical incidents, solving problems and making herself useful. She appreciates teamwork because "United we stand, divided we fall", as her Manager would say. Eric is a senior telecom expert with a focus on negotiation practices. He juggles with all the technical and financial aspects of telecommunications and sets himself at the service of his customers to lead them through the ' telecoms jungle '. He’s fond of doing international telecom audits because it involves contacts with other cultures and a tricky coordination of multiple players. Eric also speaks Italian and English. Mathias is a telecom expert. He likes the customer contact and dedicates himself completely to their satisfaction. He masters all the aspects of project management. Mathias appreciates training and coaching his new colleagues to make them succeed. 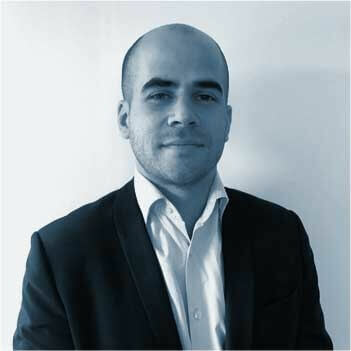 Jean-Christophe is a telecom analyst. 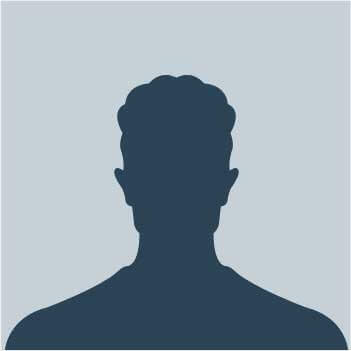 He dedicates himself to his customers in order to make them benefit from his telecom expertise. He is fascinated by risk management and targets the mastering of his job. Jean-Christophe also speaks English and Spanish. 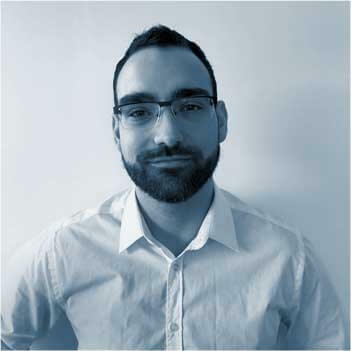 Axel is a software developer specialized in C# technology and SQL Server MBDS. He likes project management helping its users. His motivation? Take up challenges and achieve them to make the company successful. 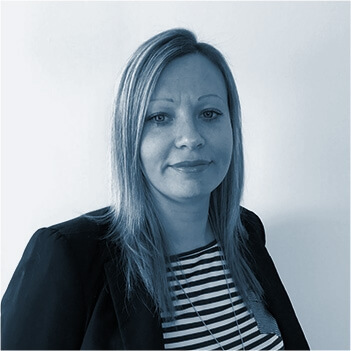 Sarah is responsible for Partnerships at Neoditel. 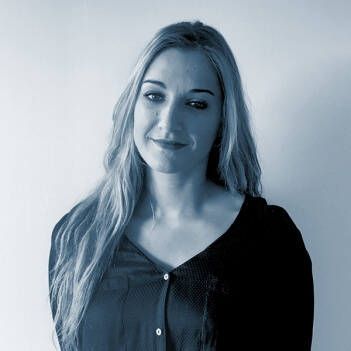 She organizes connections between Neoditel and its partners who bring complementary solutions to our service portfolio. She also does phoning and organizes our CEO’s agenda. 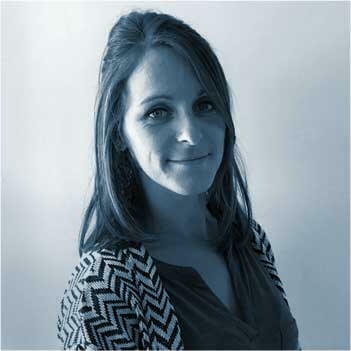 Sarah likes customer contact, communication and exchanges. Her credo is to make herself useful, with her team, for the good of our customers. 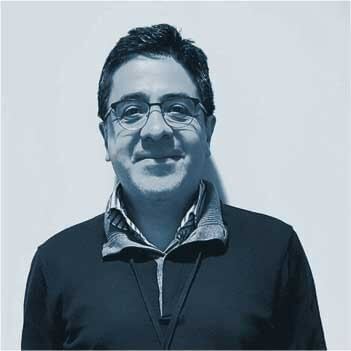 Armando is an experimented consultant in Telecom Expense Management. Before joining Neoditel, he worked for the main TEM publishers of the market and controls all of the aspects. He led several large-scale international projects. Armando also speaks Spanish and English. Deborah is in charge of Administration and Finance. She handles all the financial management of the company, from the invoicing to the salaries, but also annual budgets & forecasting. She masters our ERP and carries out all the administrative tasks for the company. 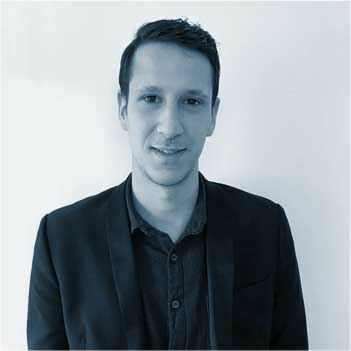 Romain is a telecom analyst. He likes helping customers, satisfying them and optimizing their telecom expenses. What he appreciates the most is the customer contact and to feel useful. Andréa is a telecom analyst. Passionate about figures and investigation, she likes to set out in search of the data, strengthen them and lead the investigation to identify what can be improved. 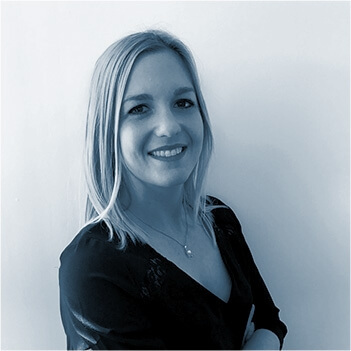 Always on the lookout for new deposits of optimization, Andréa puts her reactivity and her energy at the service of her customers, and always with a smile. 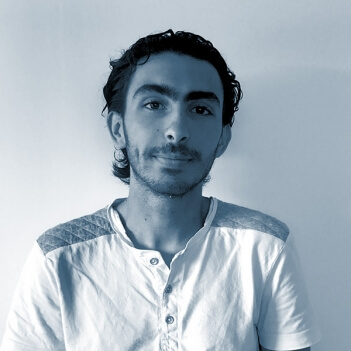 Sofian is an IT software developer, a little jack-of-all-trades, fascinated by the technologies and multimedia. He likes peeling problems that arise to him and finding solutions to give to his customers, internal and external, successful tools. His credo ? Bring joy thanks to the applications that he develops for the others. About our people, our team is made of hands-on experts, each specialized in its area: telecoms consultants, Help Desk staff, IT specialists, admin & sales support. Our methods, constantly enriched since the creation of the company in 2001, are precise and effective. We established a library of standard documents (survey reports, specifications, etc.) and we follow a merciless methodology which allows to work well and fast. All of our missions are naturally made in Project Mode with all that it involves linked to organization and rigor (plans-projects, meetings, follow-up of the actions, risk management…). About our custom software tools: we created and continuously enriched our “Optimus” software platform, a real foundation of our practice of telecom audit, optimization and management. This custom software allows us to keep a high level of quality, while automating all the tasks during a project.